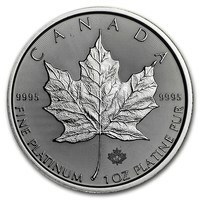 This platinum one ounce (oz) coin, 31.10 grams (g), Canadian Maple Leaf, is one of the most popular platinum bullion coins in the world. With the American Eagle coin, it is one of the most bought and most appreciated coins in the world. 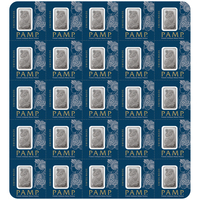 It is a coin appreciated by investors in precious metals, collectors, or simply admirers. With the coin American Eagle, it is one of the most bought and most loved coins in the world. 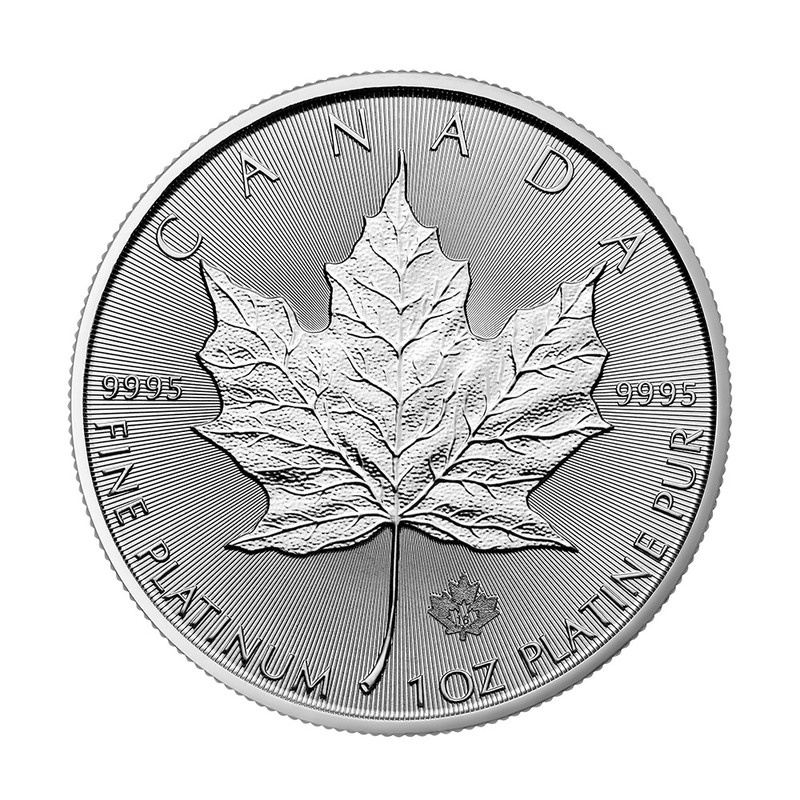 The Canadian Mint has a good selection of 99.95% pure platinum bullion coins, with very attractive designs and the highest value of any other 1 oz. 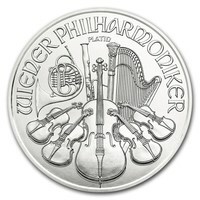 This coin would make a nice addition to any collection, or maybe a wonderful gift for anyone. One side of the coin shows the Canadian maple leaf, with its universally famous 5-point leaf pattern. This has remained constant since the launch of the one-ounce coin in 1979. The other side illustrates Queen Elizabeth II and this changes over the years. The current new design is by Canadian artist Susanne Blunt. Protect your purchase from fingerprints by carefully handling your coins and using cotton gloves. Always keep your coin inside a clear plastic capsule for added protection! This will very elegantly expose the coin, and will also add extra value to the coin. The Canadian Maple Leaf was designed in 1979, but this design was launched in 2003 by Susanne Blunt. 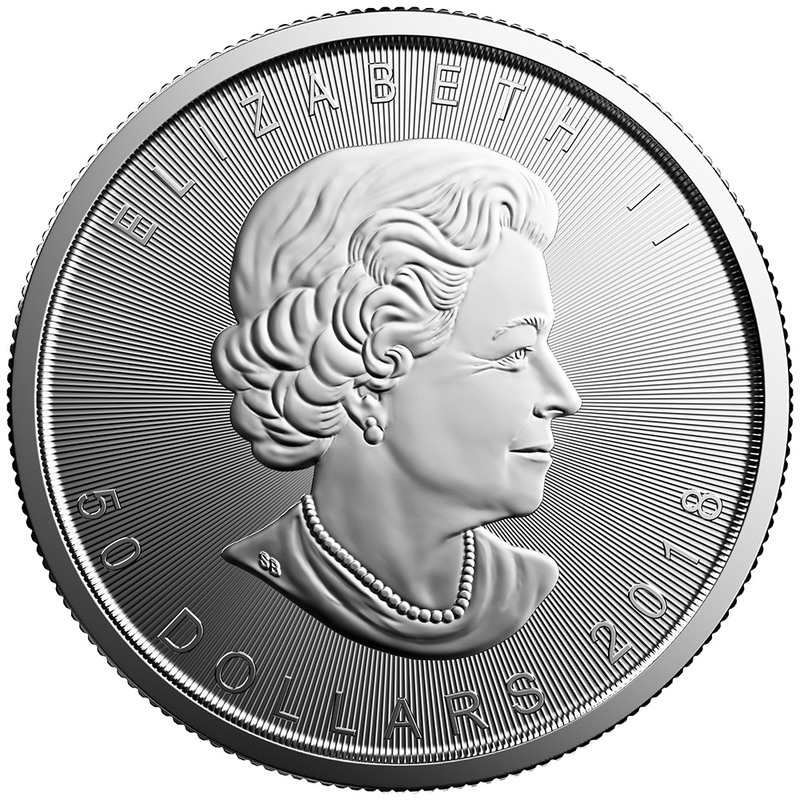 This is the first and only coin to date that does not show Queen Elizabeth II with a crown on her head. This makes it one of the most iconic coins in history. This Canadian maple leaf is universally recognized as the symbol of Canada.